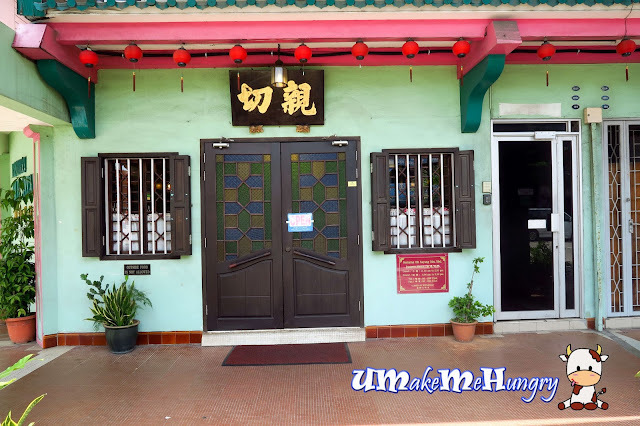 In Melaka, one of the Cuisines not to be missed will be their Nyonya Food. As it was a long weekend due to Public Holidays, selection of Nyonya Food was rather limited due. We visited Ole Sayang as our 1st Nyonya Food for the trip. Facade was rather traditional, wooden doors with Tinted Glasses. With doors being closed, we have to walk closer and push the doors to check if its operating for the day. We were stunned by the huge portion as we only ordered small sizes. Our orders came quickly in minutes after ordering. 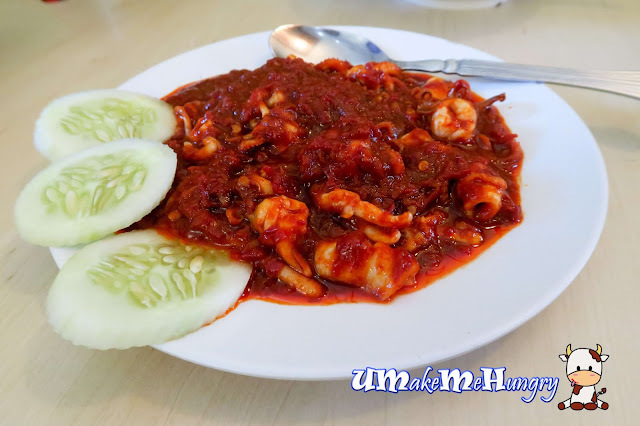 Sambal Sotong was a tad spicy and quite ordinary. Of course we would prefer the Pork Version to Ayam (Chicken) but too bad this is a Halal Restaurant and this had to be served in Ayam. 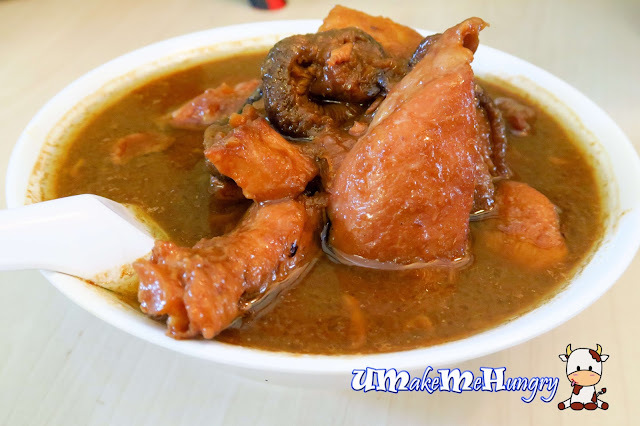 Love its murky gravy with mushroom, potatoes and big pieces of chicken meat in it, however, it tasted oily and we could not finish such a big bowl. Seems that the Tau Hoo is their signature dish since it bears the name of the Restaoran. Two big cubes of Tau Hoo was given, coated with generous amount of fermented bean sauce with fried onions, spring onions and chilli. 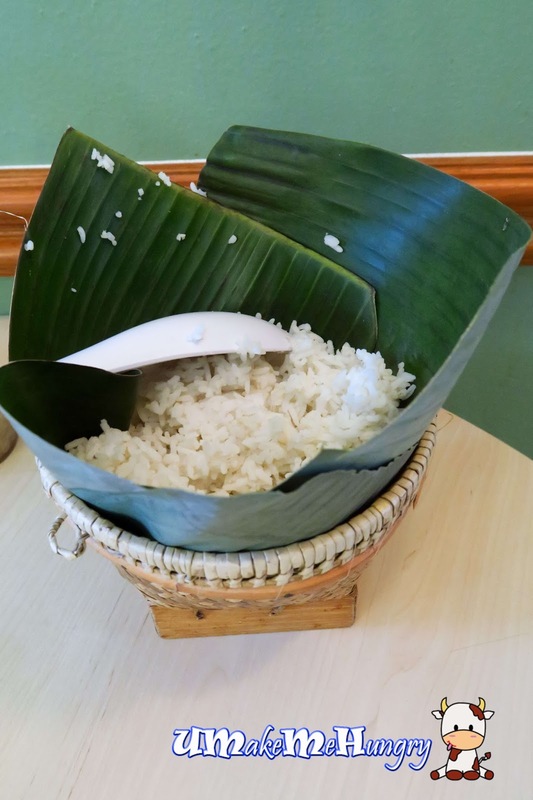 Rice is served in a basket with banana leaves. However the price of rice is based on per pax. Texture and fragrant is ok. 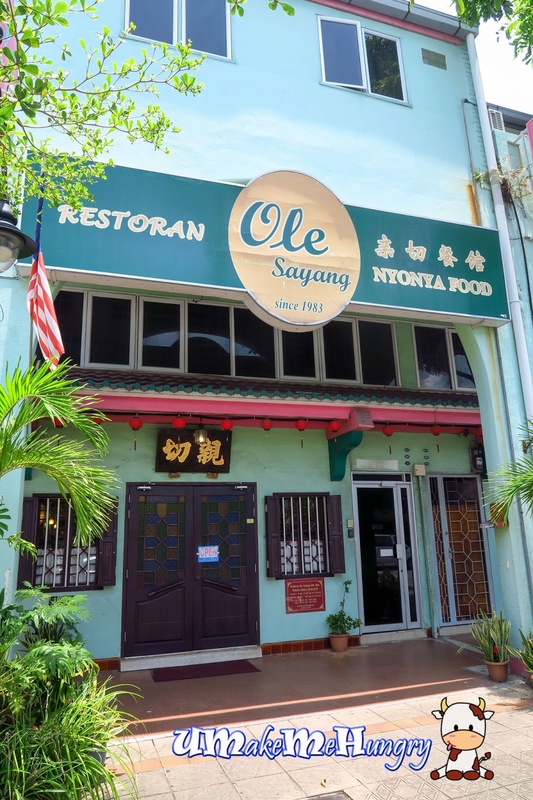 There were mixed reviews on Restoran Ole Sayang and our personal experience was not very ideal. Rude service was rendered as we were told off to sit at one of the corner as there was only 2 pax of us, even though we had sat in another table for a while. The old lady service crew ordering service is impatient and kind of brush off everything when we asked if there is chendol, she rudely repair no. After which she mumbled and she walked away. Thinking back of their shop Front which states 亲切, I will like to reemphasize that their service is a far cry from the meaning of the Chinese Characters. Entire dining experience was not too favorable to us and for sure this will be the first and also the last time here.